We are thrilled to today announce a revamped format for the 2017 series of #DMWF Digital Marketing Conferences taking place in Amsterdam, London and New York and welcome Lithium as a Platinum Series Sponsor. The event which examines the latest Digital Marketing Technologies and Strategy, Virtual Reality, Artificial Intelligence, eCommerce, Influencer Marketing, Content Marketing, Data, Analytics and Mobile Marketing across a series of dedicated conference streams will be joined by start-ups from across the globe for the first time, showcasing their tools and technologies that are set to revolutionise the digital marketing industry. 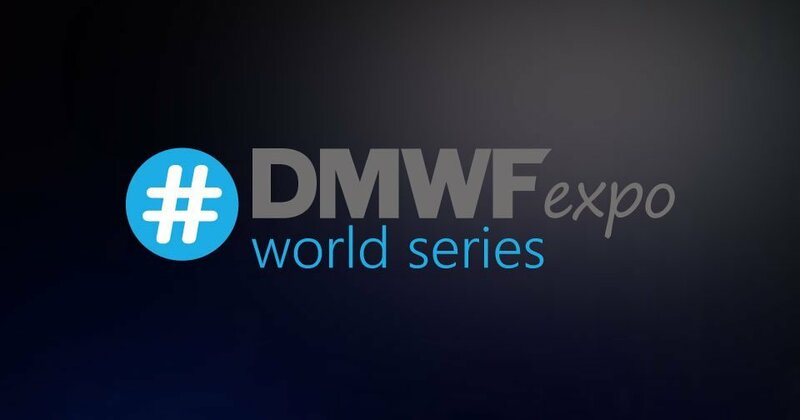 #DMWF Expo Europe will take place in Amsterdam on 3-4 April 2017 where the conference will be joined by over 600 attendees, 30+ exhibitors and more than 60 speakers including; Blake Cahill, Global Head of Digital & Social Marketing, Philips, Joost de Valk, Founder & CEO, Yoast, Jannis Rudzki-Weise, Global Digital Director, Audi, Sanna Pöyhönen, European Head of Research and Analytics, Nikon Europe, Christian Stein, Global PR and Communications Director, SEAT and many more. #DMWF Expo Global will take place at 155 Bishopsgate, London on 19-20 June and #DMWF Expo North America is set to take place in New York in October 2017. Lithium helps the world’s best brands build trusted relationships with customers – to find out more about Lithium click here. Registration is now open across the series – book now to take advantage of early bird savings!